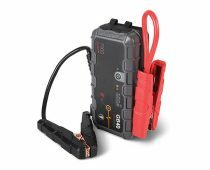 Remember as a kid how you used to play with those Lego sets and you used to build various things, resembling different objects? 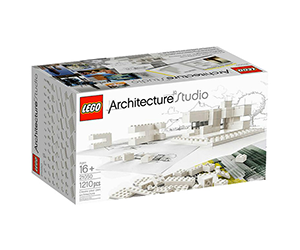 Well, here’s something to construct with if you’re 16 or older, because the LEGO Architecture Studio is something serious! 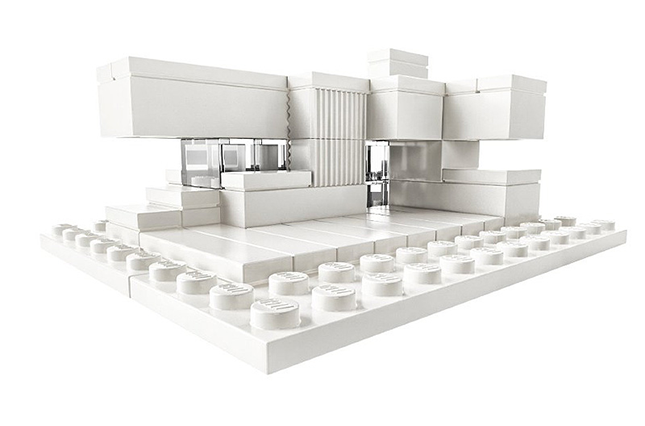 LEGO’s new architecture series gives you the opportunity to apply your creativity! It comes with an inspirational guidebook to help you build your own unique structures!